The U.S. Congress held hearings on July 18 to consider whether cryptocurrencies should be given the status of “money” by the U.S. government. Many congress members claimed that cryptocurrencies could be useful in the future but are of limited application now. “It is certainly difficult to imagine a cryptocurrency replacing the U.S. dollar as long as the Federal Reserve acts as a moderately good steward of the national currency,” Norbert Michel, director for the Center for Data Analysis at the Heritage Foundation, said at the hearing. 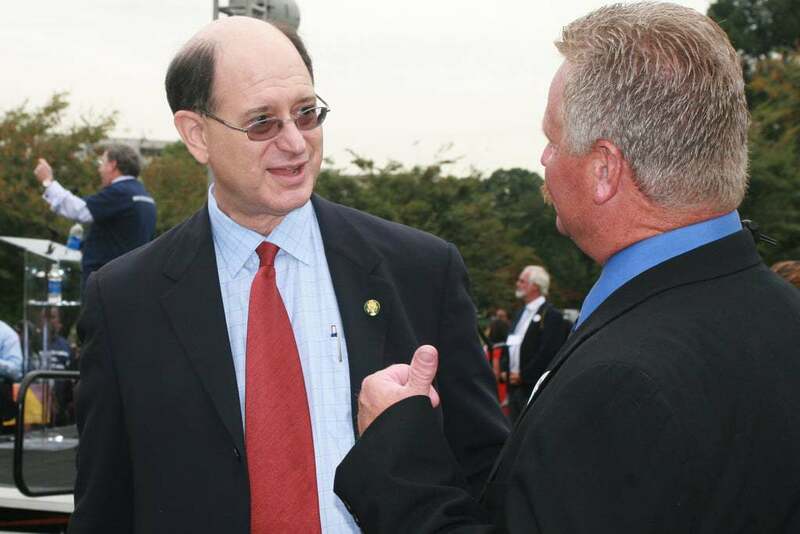 Rep. Brad Sherman (D-CA) used this opportunity to reiterate his public stance on cryptocurrencies, which bridge on the belief that they facilitate drug and tax evasion. According to Sherman, “there is nothing that can be done with cryptocurrency that cannot be done with sovereign currency.” He then went on to propose that all U.S. citizens should be barred from buying and mining cryptocurrency. This would be a radical move, in line with what China has implemented, but Sherman justifies his view by pointing out how dangerous unregulated cryptocurrency markets could be — both for investors and for the U.S. government. To support his proposal, Sherman pointed to the fact that mining uses a tremendous amount of electricity, adding to the carbon footprint. Bitcoin mining has become increasingly environmentally unsustainable. It was estimated that by 2020 mining is likely to consume almost all of the world’s electricity, provided it sustains the current pace of growth. There are people in the crypto community who hope to reverse that trend. A Prague-based entrepreneur, Kamil Brejcha, came up with the idea of extracting the heat from mining rigs into a greenhouse, where people can grow vegetation — or, as he calls it, #Cryptomatoes — that way, no by-product of mining is wasted. Many users pointed out that Sherman’s biggest political donor in 2017 was Allied Wallet. Allied Wallet is a “payment gateway” for fiat currencies, making it one of the businesses that crypto is set on disrupting. 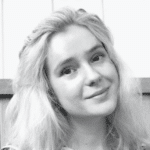 Karolina Makuch is an intern at Blockchain News. She attends King's College London and is underway to earn her bachelor's degree in Law.